It is 1928. The world is between wars, the stock market is booming, Berlin is the center of high life and optimism rules the day. 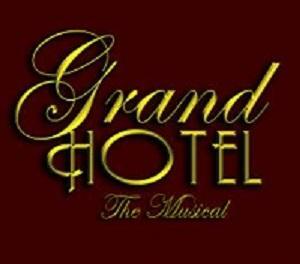 However, underneath it all, much is happening with the Grand Hotel's illustrious clients. Issues of life and death, financial ruin, love and murder converge as people and come and go through the lobby of the Grand Hotel. Come spend a night in the world's most luxurious and mysterious hotel! The theatre is Air-Conditioned and Wheelchair Accessible.